The iconic Birks Blue box. 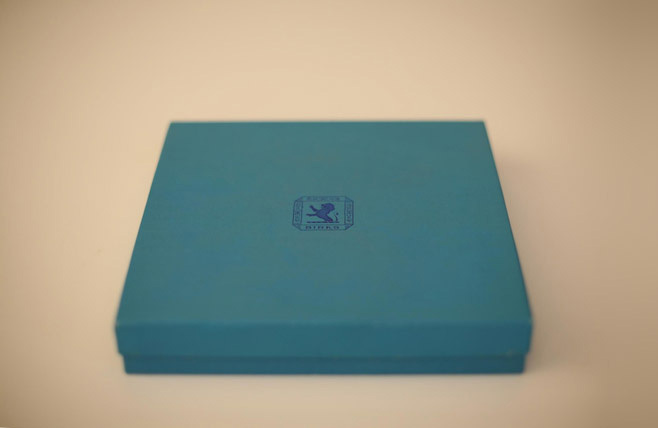 William Birks introduces the iconic Blue Box. Over the years, it may change shape and shade of blue but our promise of delight and excitement remains the same!